Playing to sold-out audiences across the nation, LET'S HANG ON! 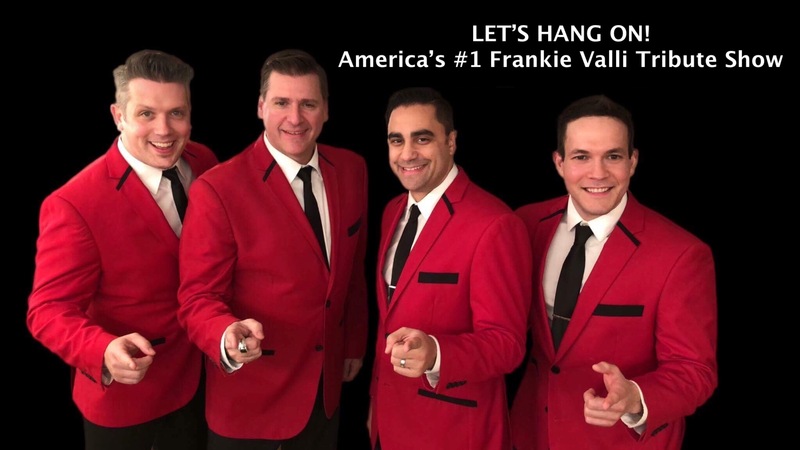 has become America’s #1 Tribute to Frankie Valli. This 10-piece live stage show celebrates the music with spot-on vocals and crisp choreography while respectfully paying tribute to the classic details of the Four Seasons and the Broadway show, The Jersey Boys. 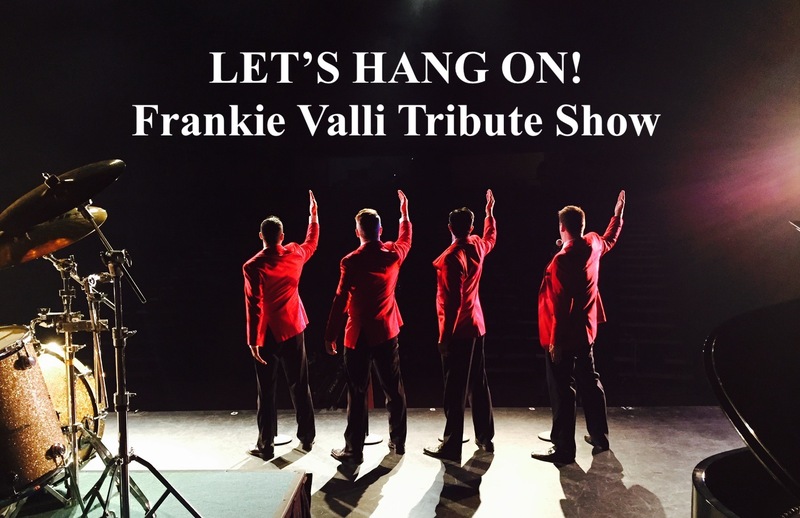 Engaging and entertaining, this fun show hits all of the high notes with high-powered performers and a live backing band that will have you on your feet singing along to such mega hits as Sherry, Big Girls Don’t Cry, Walk Like A Man, Can’t Take My Eyes Off of You, December of 1963, Who Loves You and many more. The versatile and talented performers of LET'S HANG ON! bring back great memories and deliver an energetic show the entire family will enjoy. Bringing live entertainment to Mount Dora has been the passion of the founders of Mount Dora Productions, who led the movement to renovate the historic Community Building. Through MDP as well as the Mount Dora Music Festival and Mount Dora Library Association, they have brought local and nationally recognized artists and celebrities to Mount Dora including Roger McGuinn, John Sebastian, Jack Jones, Melissa Manchester, the Lovin' Spoonful, the Association, Jefferson Starship, Suzy Boggus, Leon Redbone, Rita Coolidge and many more to fulfill their mission to enhance the city's social, economic, and artistic environment.